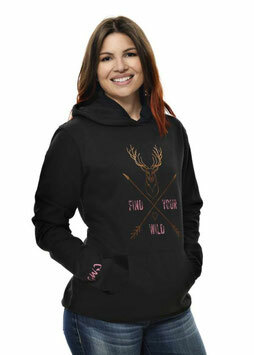 Fashion - De website van girlswithguns-clothing! Please order one size up! Comfort meets country in the Burnout Blades Tee with the basic GWG logo. The form fitting style with a comfortable fabric makes this tee practical for any occasion. Comfort meets country in the Burnout Country Tee with the basic GWG logo. The form fitting style with a comfortable fabric makes this tee practical for any occasion.